← Risotto, my first time. 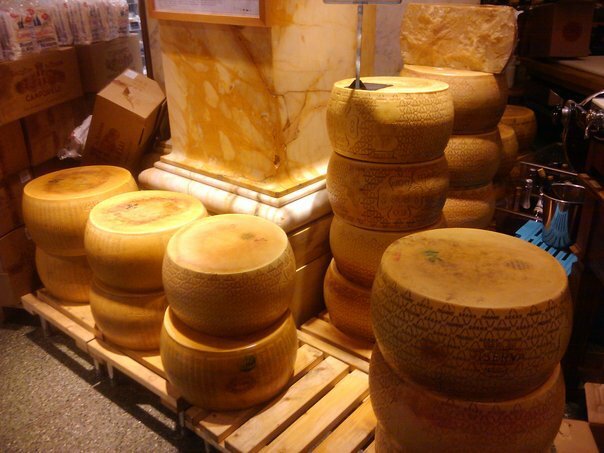 Parmesan cheese wheels at Eataly. I can’t wait to visit Eataly the next time I am in NYC. I’ve been to Mario’s store, The Tarry Market in Port Chester and it is great.